How to make it a more beautiful game. Football Manager 2018 has only been with us for a matter of months, but at Sports Interactive, the beautiful game development never stops. The studio is probably hard at work on the 2019 instalment right now, beavering away in secret. Although the movers and shakers during the last transfer window will help keep the current game fresh for the time being, the fans have had plenty of time to get to grips with its new features and will be more than familiar with them by now. 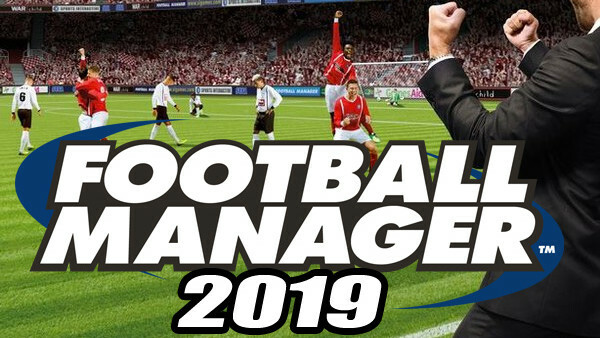 Not to sound like the glass-half-empty type, but that inevitably means focusing on what FM18 doesn't have, where it could be improved, and how those improvements could be implemented in Football Manager 2019 when it arrives later this year. For Sports Interactive, the goal is clear: make the best football simulation on the market even better, and the developer is bound to have plenty of aces up its sleeve to help it achieve that lofty ambition. 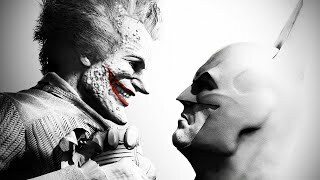 In the meantime, fans have been compiling wishlists and are already speculating about what 2019 could hold for the franchise. With this in mind, here are some of the enhancements the FM development team should consider including.